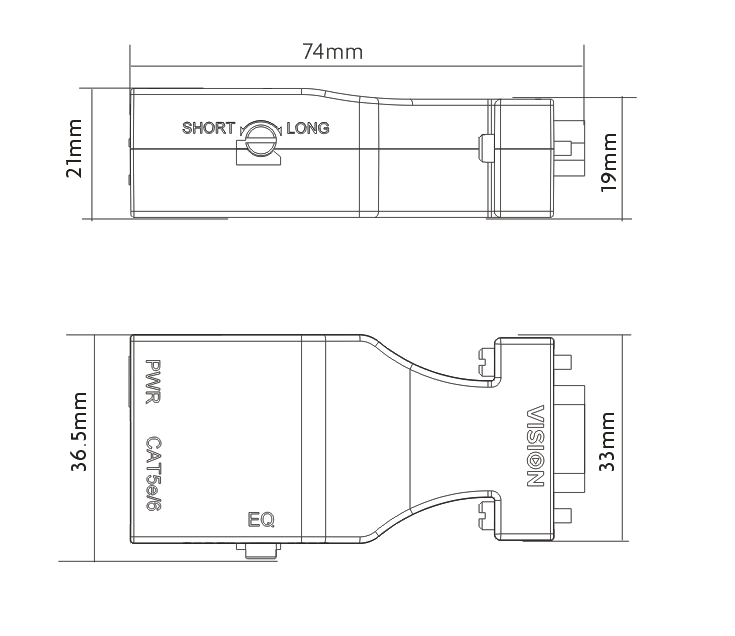 Vision’s “Techconnect Twist” products allow a variety of signals to be transmitted long distances over standard unshielded CAT5e and CAT6 cable. 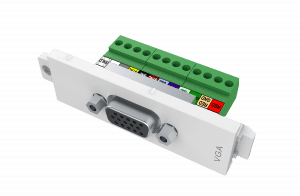 Including an active transmitter and receiver the ‘VGATP’ uses inexpensive flexible network cable to route ‘VGA’ signal from a computer to a distant display. 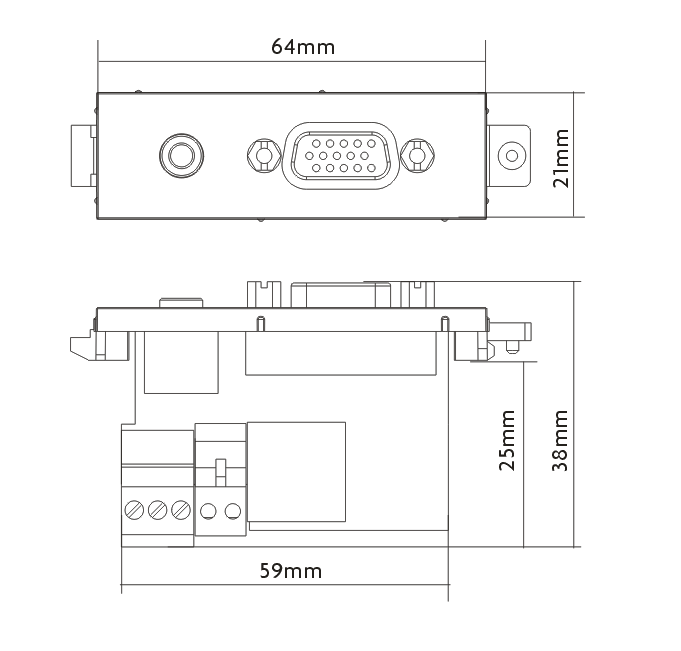 The transmitter presents as a normal Vision Techconnect VGA and minijack module from the front, allowing seamless installation in the Techconnect faceplate. 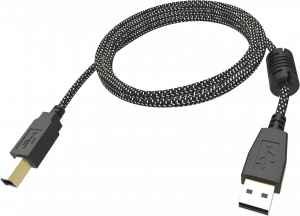 VGA signal is weak which limits cable length. 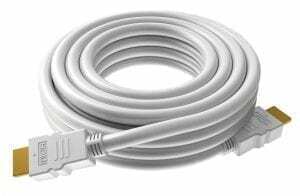 The VGATP overcomes this and can send 1024 x 768 resolution signal through standard unshielded CAT6 cable up to 80m (262 ft) long. Using CAT5e cable extended the maximum length to 60m (197 ft). 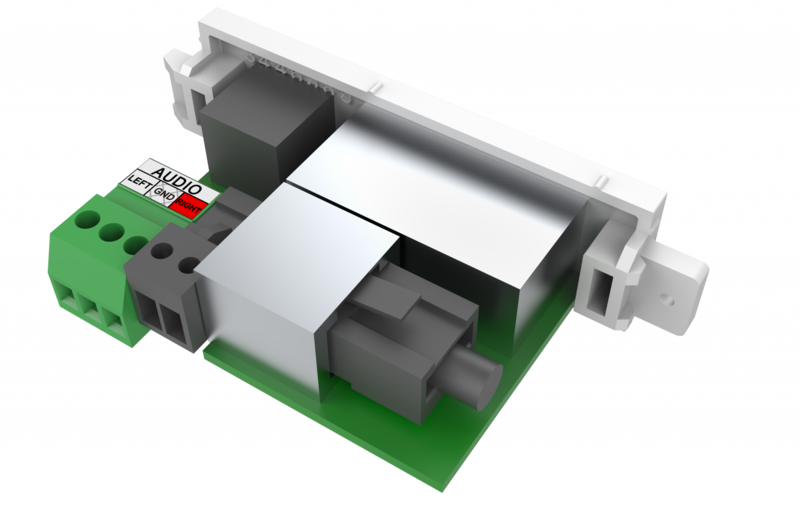 Proprietary power-over-ethernet technology means only one mains power adaptor is required to power both the transmitter and receiver. The included international power adaptor can use used at either end. Installers can take advantage in buildings which have been flood-wired with network cable. Where a CAT5 cable is already in place the installation is super-fast. 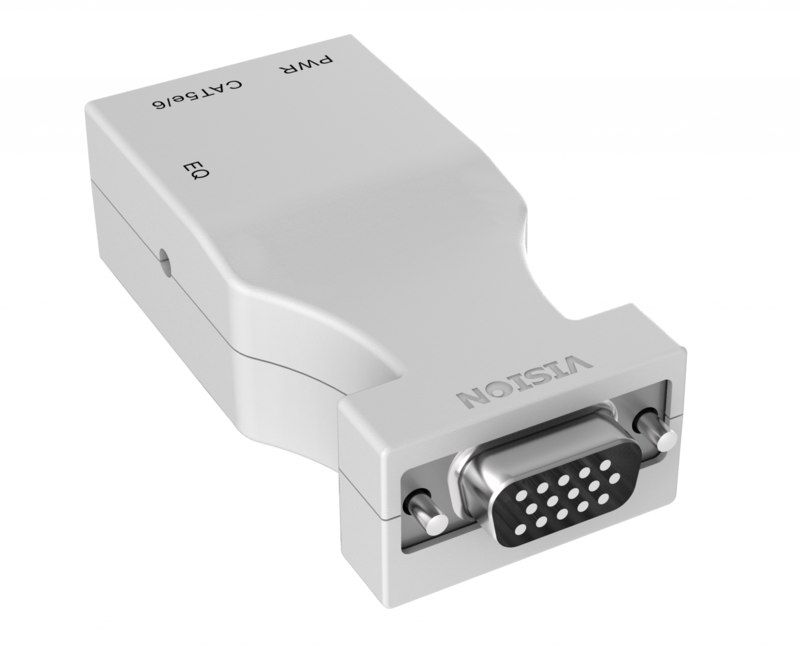 Replacing VGA cable with a twisted pair cable means if in the future you need to replace the VGA with HDMI or DisplayPort you can just change the adaptors at the ends. 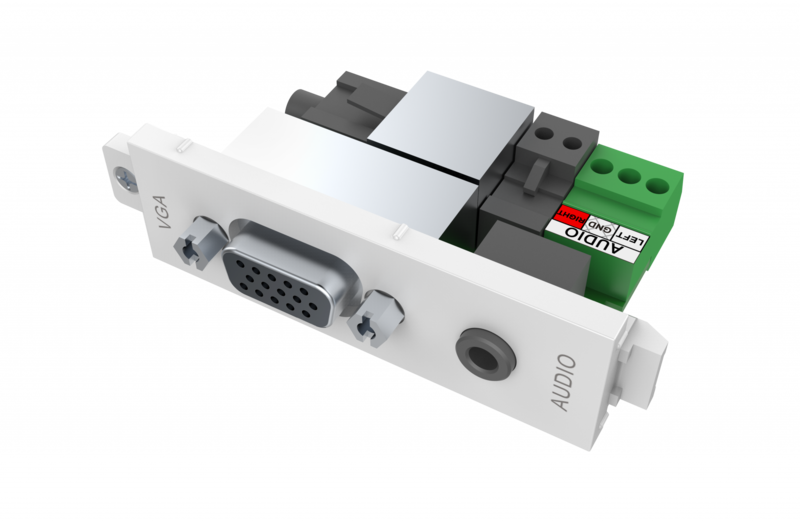 An equalisation adjustment pot on the receiver allows for varying cable length. 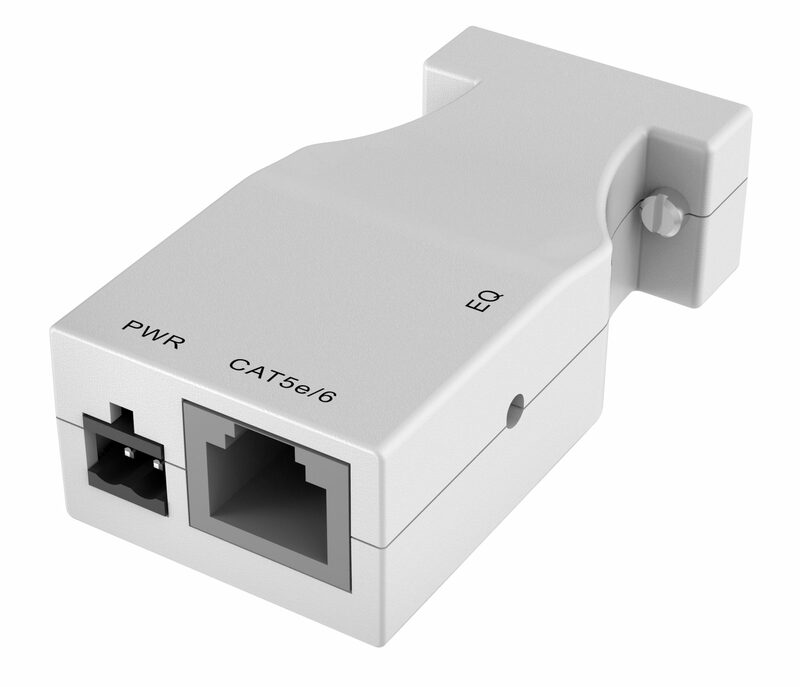 Compared to VGA cable CAT6 is much less expensive and is easier to work with; it has a tighter bend-radius, is thinner, easier to pull, and simple to terminate. 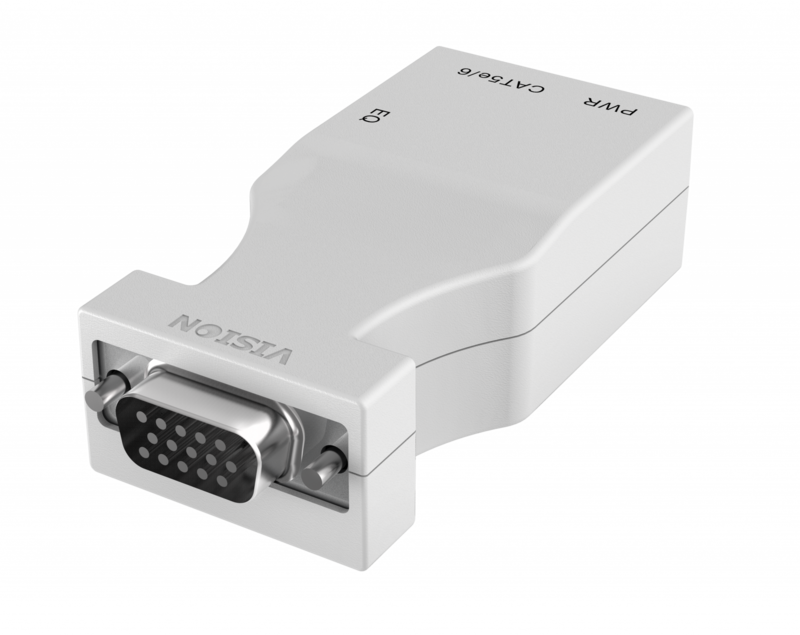 This product does not support the SCL and SDA lines which carry ‘Display Data Channel’ (DDC) or the related ‘Extended Display Identification Data’ (EDID) data.